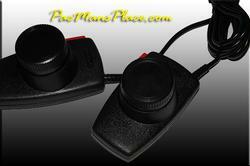 Atari 2600 paddle controller set. 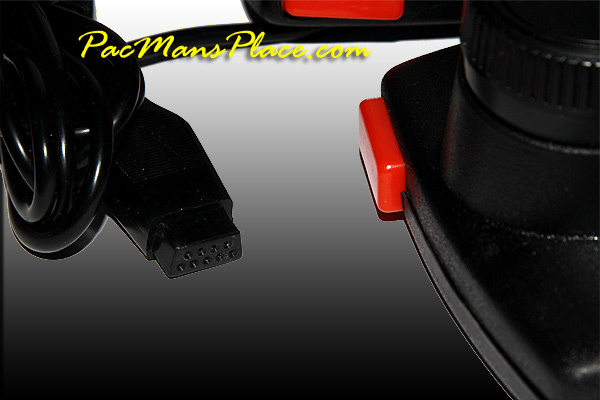 Needed for games such as Warlords, Pong, Breakout, and Night Driver. 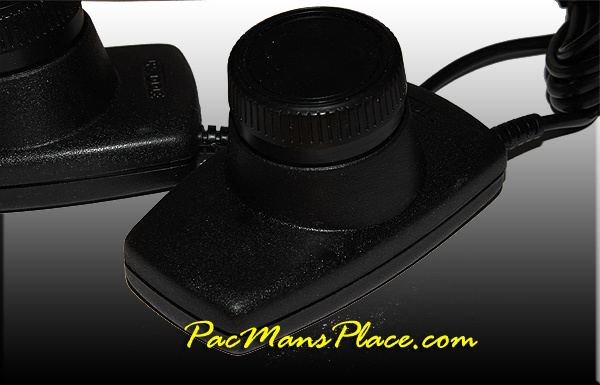 Each set has 2 paddles which plug into a single game controller input on the Atari. Using 2 sets allows up to 4 players to play certain games such as Warlords.